It takes a lot of skill to put pen to paper; a skill that not many people experience the joy of having. 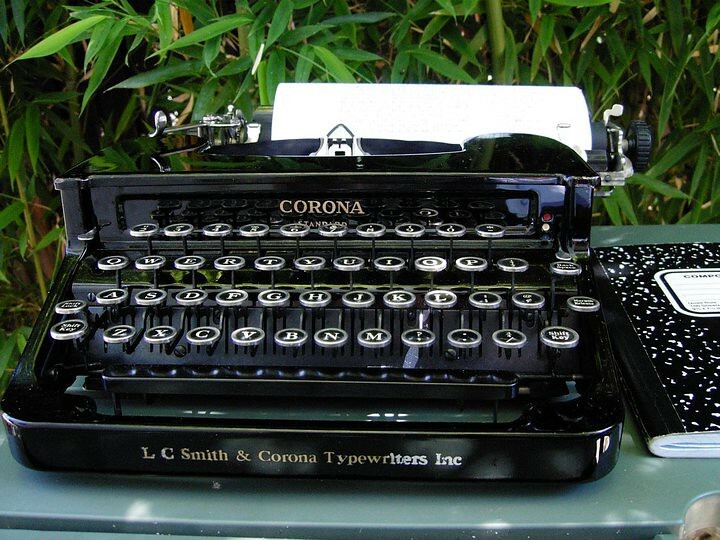 Writing is a form of art that brings like-minded people together, it’s art that gives those who don’t fit into the social class of society a place where they feel like they belong. Books have the power to allow people to see other parts of the world and the author is the lens that they see the world through. Srinivas Adige is an upcoming author who has written two books, published one and is currently working on his third novel. He is an Ex Indian Administrative Service (IAS) officer who took up writing after retirement as Vice Chairman of Central Administrative Tribunal (CAT). 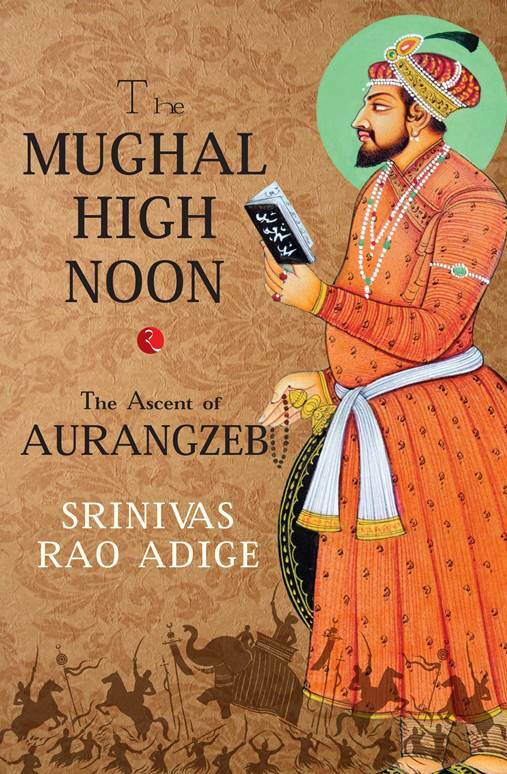 His first novel, The Mughal High Noon – The Ascent of Aurangzeb. Mughal high noon is historical fiction, and like all good historical fiction, it relies on an untold story. This story is set in the 17th century. The emperor of the Mughal empire has four sons. The author gives each their own trait, indulgence, sensitivity, impulsivity and controlling. The emperor receives treatment for an illness, however, the situation around this is mysterious. Rumours and intrigue around the Emperors health circulate through the court. Questions arise about the health of the emperor and one of them is if he is even alive. One son, Aurangzeb, is power hungry and wants to use this confusion as his ladder to control the empire. This need for power could become his undoing. A power struggle that is the Asian equivalent to Maurice Druoun’s Accursed Kings series and a historical version of Game of Thrones, the politics of empire is played out within the confines of the book. “The thrill one gets in seeing one’s thoughts taking concrete shape on paper, as each sentence is hammered out, polished and refined to communicate exactly what one is trying to convey.” is what Srinivas says is the best part about writing. Each author needs a muse to get them going, their inspiration is what shapes the entire progress of the novel, “The Mughal High Noon is set in mid-seventeenth century India, which was a very colourful and turbulent period of the country’s history when the struggle for succession to the Mughal empire was in the balance. There was a rich cast of colourful, larger than life characters, whose action-packed, the story was crying out to be told.” He added. Story telling is a gift that doesn’t have an end, once an author starts telling his story he doesn’t have the need to stop. Each story is like the circle of life and keeps going with sequel after sequel. Tolkien had three parts to his Lord of the Rings Trilogy, George RR Marin is telling the same story of the seven kingdoms over six books and Hilary Mantel’s Wolf Hall series is set to be a trilogy too. Srinivas is currently working on a sequel to the Mughal high noon “in which Prince Dara Shukoh is hunted by Aurangzeb from pillar to post across the country till he is finally betrayed, captured and executed.” He added. 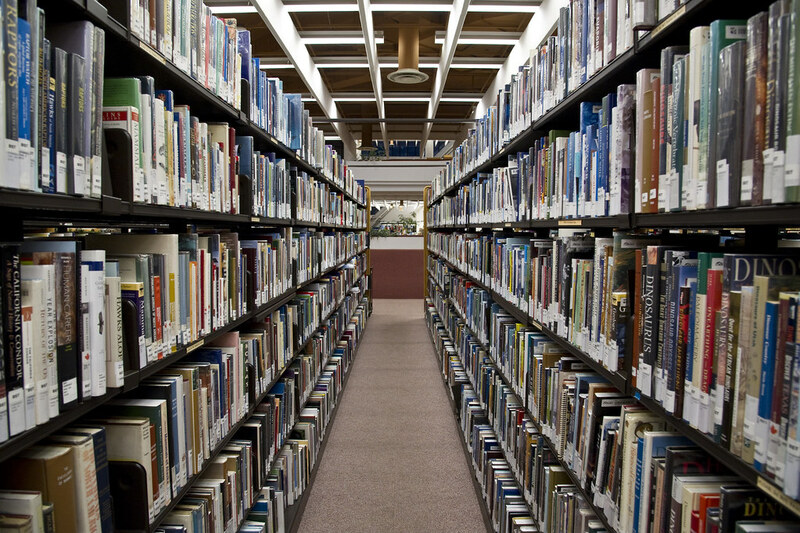 Books recreate the journey that is life, they have a start, middle and end. Everybody has a different part that they love and enjoy, for some authors it’s the beginning, for some it’s the end and for some its those tiny parts in between chapters, but for Srinivas, it is the Epilogue. His story isn’t over yet, there is a lot more to come from this author, he has not yet reached the epilogue of his career.